According to the official database of Catholic dioceses in Asia, the three individual rites - Syro-Malabar, Syro-Malankara and Latin, constitute the Catholic Church in Kerala. KOCHI: “The harvest is plentiful, but the workers are few,” proclaimed Jesus Christ when he appointed 72 men and sent them to towns to preach his message, according to the Gospel of Luke. The line rings true as per statistics. Known at one time for sending the highest number of women to lead a consecrated life, today the state is witnessing dwindling numbers in terms of female religious vocations and a spurt in the number of nuns leaving the convent. According to the official database of Catholic dioceses in Asia, the three individual rites - Syro-Malabar, Syro-Malankara and Latin, constitute the Catholic Church in Kerala. As per the Syro-Malabar website, the number of female religious congregations in the rite stands at 58, followed by 55 in the Latin Church and 15 in the Syro-Malankara Church. Over the years, however, there has been a gradual decline in the intake of novices in convents. “Precise data is unavailable. 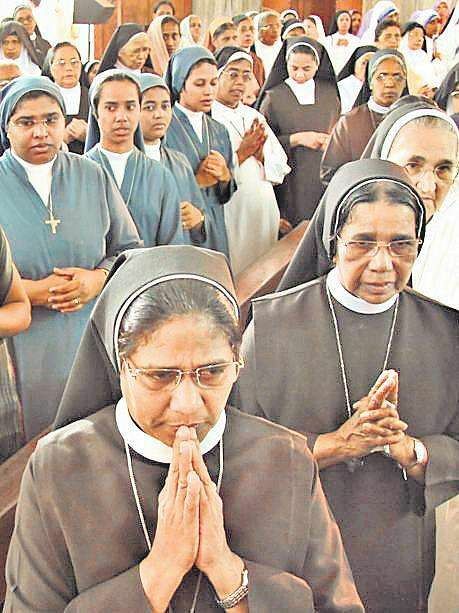 But, it has been noted the number of girls coming forward to lead a religious life has dropped by 50 per cent,” said Fr Mathew Chandrankunnel, spokesperson for the Syro-Malabar Church. “Nonetheless, it must be pointed out not all who join the convent prevail till the final profession. Midway, two-third of the candidates realise religious vocation is not their calling,” he said. 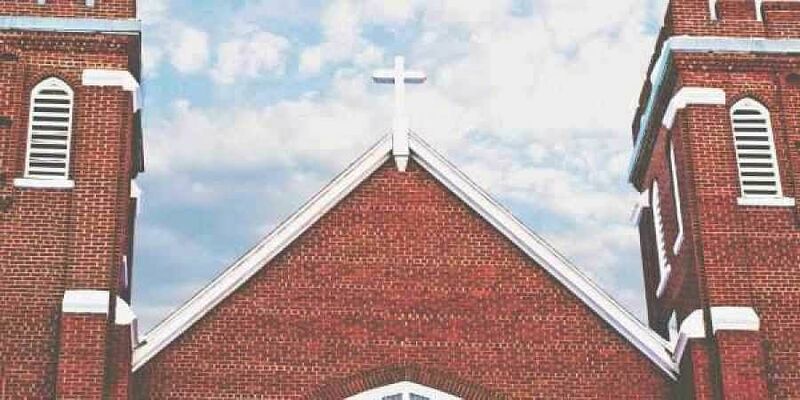 The Church witnessed its peak of religious vocations during the 1960s. In the early years, the Cherupushpa Mission League(CML), the biggest missionary organisation for the laity in Asia, played a vital role in vocation promotion. However, there occurred a shift in the employment scenario in Kerala during the 70s and 80s when women began to opt for the nursing profession. The booming of the latter marked the decrease in the number of women joining the religious life. In the 2000s, parents began sending their daughters for engineering and medical courses, adding to the decline in vocations. “Currently, there are about 30,000 nuns across Catholic congregations with the average age of a nun being 55. Younger nuns are extremely less in number,” said Fr Mathew. Fr Paul Thelakat, former spokesperson for the Syro-Malabar Church, resonated the same view. “The ratio between priests and nuns has dipped. In 2015, there were only 210 aspirants in nunneries in comparison to 735 seminarians,” he said. Diminishing figures are also a result of the increase in the number of convents and congregations. “As the number of convents increase, the number of nuns distributed is unequal. Also, foreign congregations are transplanted to Kerala as the number of foreign nuns has sharply dipped from a little to none,” said Fr Mathew. The Church witnessed its peak of religious vocations during the 1960s. In the early years, the Cherupushpa Mission League(CML), the biggest missionary organisation for the laity in Asia, played a vital role in vocation promotion.